May 2nd sale of finished cattle- details will be available after noon today by clicking here. 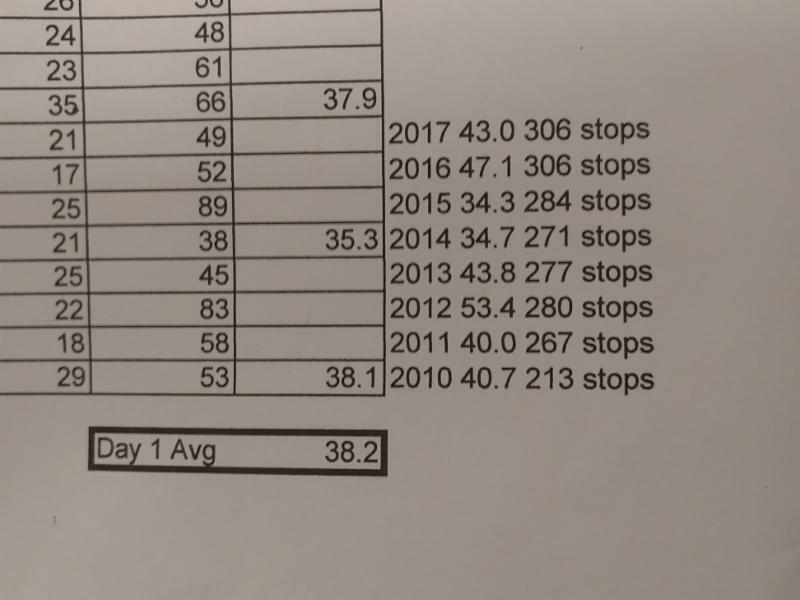 Steer calves were lightly tested while heifer calves sold 1.00 - 3.00 higher Tuesday compared to last week at OKC West - click or tap here for a look at the May 1st sale results. Daily Oklahoma Cash Grain Prices- as reported by the Oklahoma Dept. of Agriculture on Tuesday, May 1st. 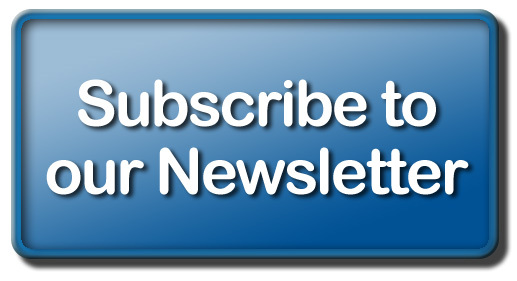 -- Check Our MarketLinks for today- Cash Grain- the Calf Trade from OKC West- Fed Cattle Exchange Show List and More! 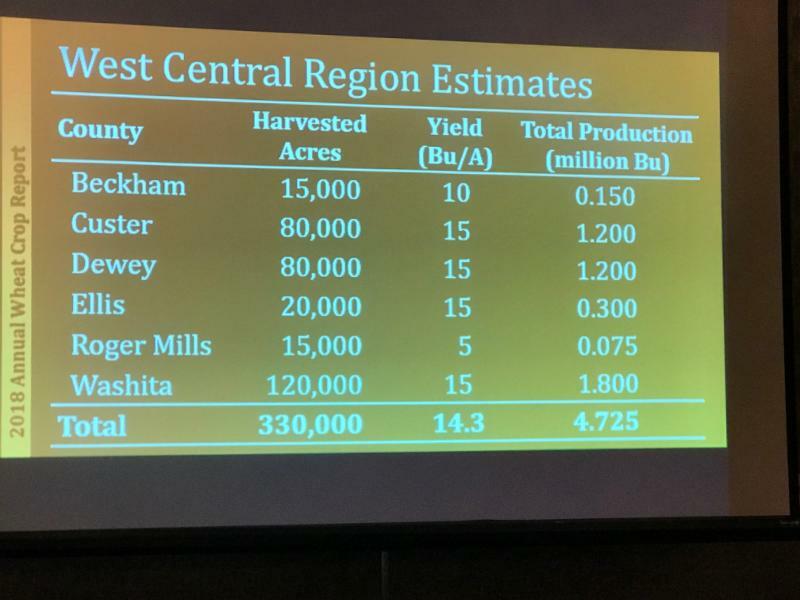 A significantly smaller wheat crop was predicted for 2018 in Oklahoma, yesterday, at the Oklahoma Grain and Feed Association annual meeting. 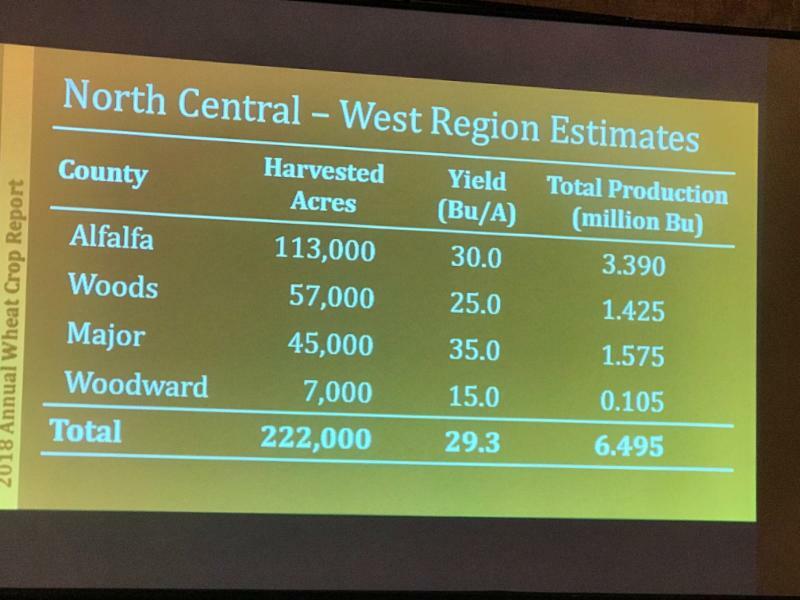 However, wheat industry leader Mark Hodges says at this point, there remains a lot of uncertainty surrounding the exact number of acres that will be harvested, while unforeseen weather events and timely moisture could still have a large impact on the final outcome of this crop. Still, Hodges guesses this crop is between one to two weeks behind normal development which could also affect yield and total bushels for this crop. 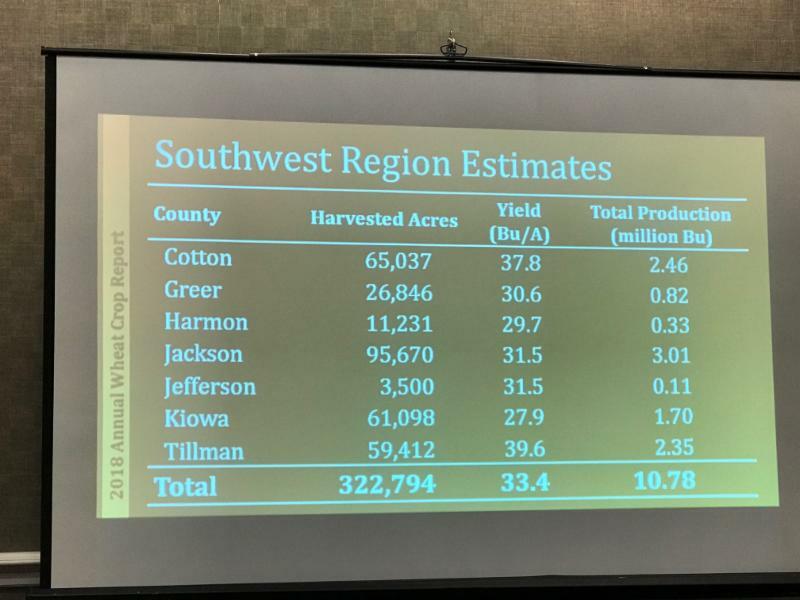 Reporters from all districts combined expect a total harvested crop of 2,454,482 acres- estimating a 25.6 bushel per acre yield which results in 63.32 million bushels. 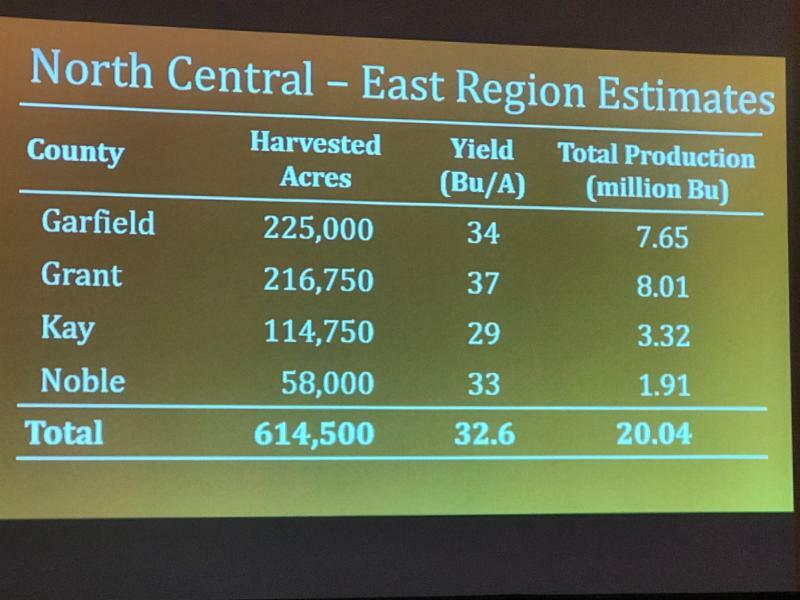 The industry representatives at the meeting- including many grain elevator operators- are more pessimistic in that they only expect 2.355 million acres to be harvested for grain- with a yield of 24.787 bushels per acre for a crop that may only total 58.362 million bushels. We have posted down in the bottom story of today's email the graphics of the Districts in the western half of the state that produce the majority of the wheat we grow- it will give you a county by county guess as to the size of the crop for 2018. Crop scouts worry about how many wheat acres will not be harvested this year, but rather be grazed out or zeroed out by adjusters. 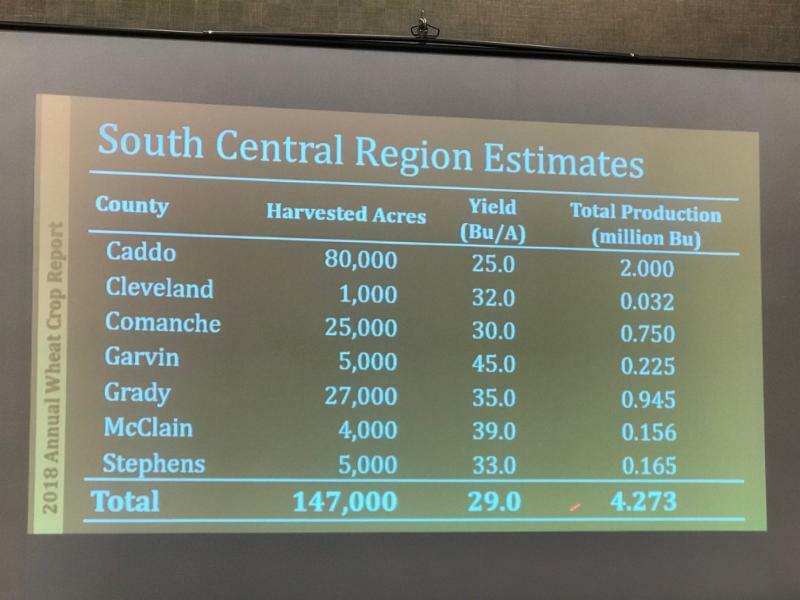 Meanwhile, in southern Oklahoma, there are thousands of acres that continue to shift to cotton and in north central Oklahoma - there is significant freeze damage. 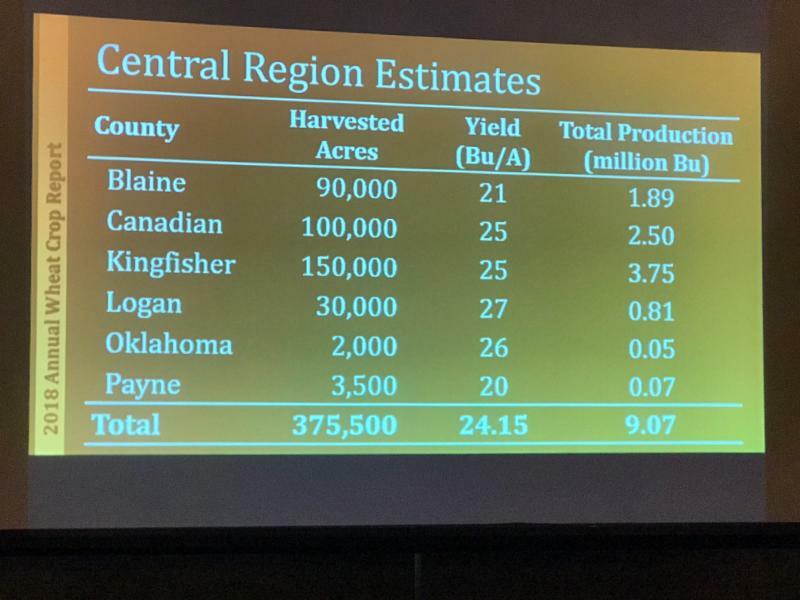 The 58 to 63 million bushel estimates compare to 100 million bushels predicted for the 2017 crop at the beginning of May a year ago- the over 130 million bushels predicted in 2016. Click or tap here to jump to the original webstory for more insights into the predictions made at yesterday's meeting. We had the opportunity to sit down with USDA Deputy Secretary Steve Censky, Tuesday, who was in OKC to address FFA members at the Oklahoma State FFA Convention. Censky encouraged members to stay the course as leaders within the industry and to take advantage of every opportunity to succeed. Censky touched on several other topics relevant to current agricultural affairs during our conversation, including producers concerns regarding the Renewable Fuels Standard and the uncertainty surrounding the international marketplace right now with China's threats of imposing tariffs, the renegotiation of major trade agreements like NAFTA and other matters of trade all contributing the turbulence of today's business climate. "Farmers really depend on those outside markets and while we understand some of the need to make sure we're addressing the unfair trade practices of some of the other countries," he said in response to what efforts USDA has undertaken to work with the administration on fixing current trade disputes, "we want to make sure farmers and ranchers aren't bearing the brunt." Censky also made mention of his expectations for the next Farm Bill, currently under construction. He says that while the process will be a tedious one, the USDA is concentrating on providing the support Congress needs to help improve the overall customer experience for producers who utilize their programs. "I think we're going to see a lot of action," he said. "Our hope is certainly that Congress can develop a bipartisan Farm Bill that can have the support and can be signed by the President." Click here to read more about our visit or listen to it for yourself, for more of Censky's remarks on these topics and others. It's been about six months since we spoke to Owasso's Piper Merritt last fall after she was elected to the 2018 National FFA Officer team. This week, she is back home for a few days to help out at the Oklahoma FFA State Convention and we had the chance yesterday to catch up on all that she's been doing since donning her National FFA corduroy jacket. According to Merritt, she has travelled the US over the last several months visiting with leaders in agriculture, policy and advocacy as well as six total state FFA conventions - not to mention a 12-day trip to Tokyo, Japan. Despite a fully-booked schedule, Merritt has made sure to carve out time specifically to connect with local FFA members. "That's one of the most powerful parts of our year, when we get to sit down and get to know members one-on-one," she said. "There's some pretty cool stories that I've gotten to experience." 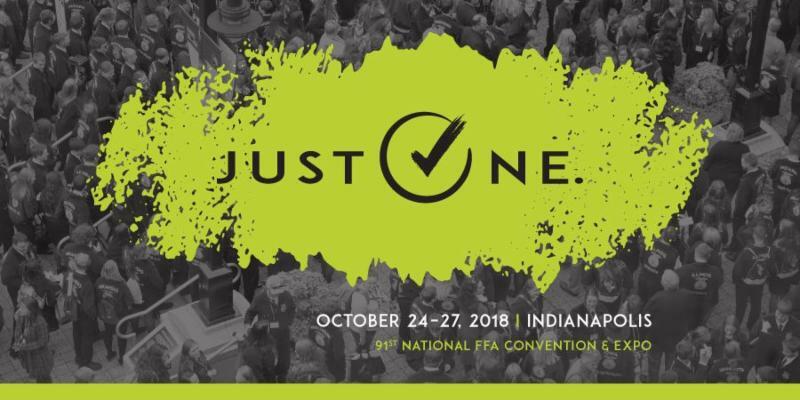 As she turns the page on the first half of her year, the second half promises much more excitement that will keep her busy in the months ahead - namely the planning of the National FFA Convention which will take place later this year in October. "Today, we released the theme for the National FFA Convention," Merritt said. "It's called, 'Just One.' Our national officer team spent some time brainstorming and we realized that all of our FFA experiences were powerful because we took just one risk and we had just one step that changed the course of our lives forever, really. Those are the times we want to recognize and encourage members to be the just one person they need to be to change their future as well." Listen to my complete conversation with this very special young lady as we catch up on her experiences during these first six months of being a National FFA Officer, by clicking over to the Blue-Green Gazette on our website. Stressed Wheat was the norm as more than 90 people from 30 U.S. states and three other countries traveled on six routes between Manhattan and Colby, Kan., Tuesday, stopping at wheat fields every 15-20 miles along the routes- and they saw a wheat crop struggling with drought issues- and on average- five bushels per acre smaller than what scouts saw a year ago. Tuesday's 24 cars of wheat tour scouts made 317 stops at wheat fields across north central, central and northwest Kansas, and into southern counties in Nebraska. 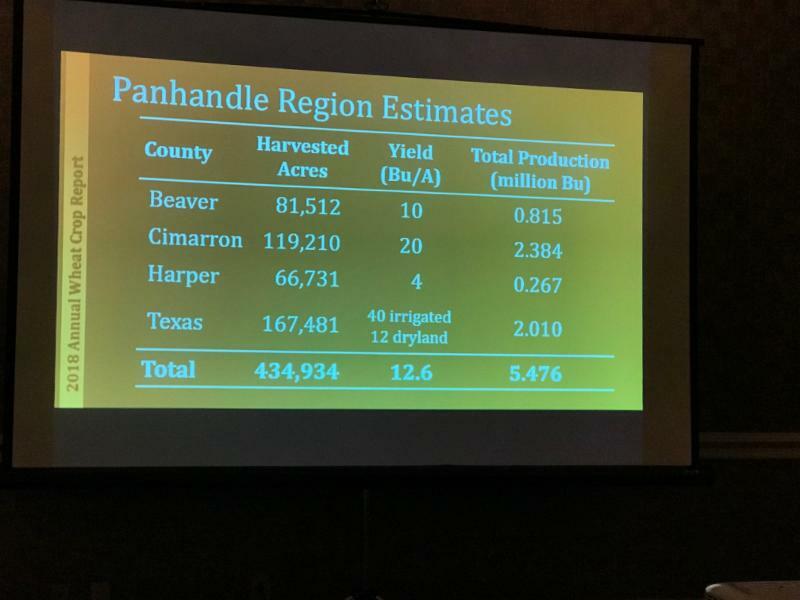 The calculated yield from all cars was 38.2 bushels per acre, but at the Tuesday evening wrap-up meeting, tour scouts were quick to point out that likely this calculation is high. They attributed this to the fact that the wheat is about three weeks behind in development compared to normal years. Not only that, but the wheat is short, which will make harvesting it difficult. It's dry out there, so without adequate moisture during the grain fill period, it will be hard-pressed to live up to tour calculated yields. Head size is determined right after dormancy. In the plants that were split open and examined, heads were small, which will negatively affect yields. Abandoned acres will likely be higher than normal, but how much depends on the next few weeks. One international scout, Mike Lee, tweeted at the end of day one- "Tour participants report wheat is three weeks behind in development compared to normal years, plants are short which will make harvesting difficult, head size is small and it's dry so without further rain it will be hard-pressed to live up to tour calculated yields." Don Atkinson and Chris Kirby are both on the Kansas tour in 2018 for the Oklahoma Wheat Commission- and you can hear their comments and read more about the first day of the Wheat Quality Council tour in Kansas by clicking or tapping here. As described on the RA Brown Ranch website, Donnell Brown is the "Head Honcho" of the Throckmorton, Texas based ranching operation. He and his wife, Kelli, were for many years involved in the speakers' circuit, talking to producers and youth in agriculture. However, they took time out for several years to focus on raising their family, but now since their nest is empty, Brown has triumphantly returned to the podium and has found himself very much in demand as an orator that consistently brings a positive message to producers - inspiring them to proactively move the industry forward and constantly strive for self-improvement. We caught up with Brown, during the recent Texas & Southwest Cattle Raisers Association Convention in Fort Worth. Brown talked to producers in attendance about strategies and tactics they can implement on their operations to essentially do a better job at what they do, be more efficient and profitable and more successful. To help producers achieve this goal, he has distilled his entire philosophy as it relates to ranch management down to three rules. "Rule No. 1," he said. "Select the cow that fits your environment. The cow is the factory and if she's not running at peak efficiency, then she's probably costing too much money." He continued, "Rule No. 2 - select the bull that best compliments the cow to produce the calf that best fits your market. So, with this we have to think a little deeper..."
Brown says at this point, a producer must consider their operation's marketing plan, what the strengths and weaknesses are in their cows and what characteristics should a bull possess to best blend with your cows to produce the calf that fits your market. "Rule No. 3 - select the breeding system that best fits your management," he concluded. "As we look a different management, some people want to be intensely managed - those high metabolism people that want to be going and doing something; can't sit still. They can do more things that are intensive in management but have opportunity for increased return. There are other people that love the lifestyle of ranching but don't want it to be an intensive burden on the work load. I believe it is important to fit the management to your personality and your strengths, so you can enjoy your business." 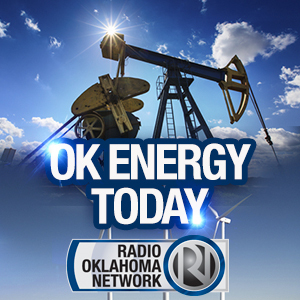 Listen to my full conversation with Brown as he offers his top three tips to ranch managers, on yesterday's Beef Buzz - click here. OSU Extension's Dr. David Lalman has extended his invitation to producers in Oklahoma to sign up for the upcoming 2018 Master Cattleman Ranch Tour on May 30 and 31. "This is a unique opportunity to see some very progressive, scenic, and historic beef cattle ranches of south-central Oklahoma. You will appreciate the environmental and ecological diversity that will be on display from ranch-to-ranch," Lalman states. 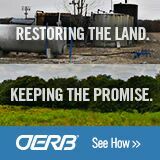 "Although the focus is on beef cattle production, including cow/calf, stocker, purebred seedstock, and backgrounding operations, it will also be an opportunity to see, up close and personal, some of the issues in this region of the state regarding invasive species (Eastern red cedar), groundwater/surface water resources (Arbuckle-Simpson Aquifer), and some very challenging landscape to implement control measures." 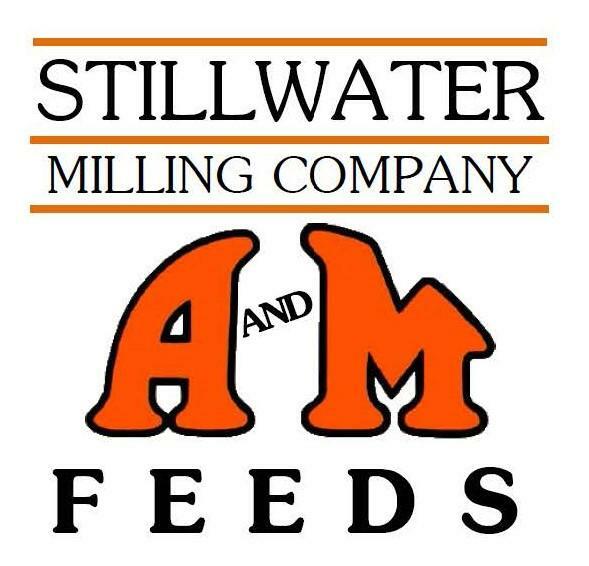 Topics of discussion will include vertical and horizontal integration, genetic selection, stocker health management, fall vs. spring calving seasons, winter feeding strategies, native range management, and the use of presribed fire to enhance animal performance, as well as controlling brush. The cost of the tour is only $30 and is presented by OSU Animal Science Department and the Carter/Jefferson County OSU Extension Offices. For more details including the tour schedule and instructions on how to register, click here.